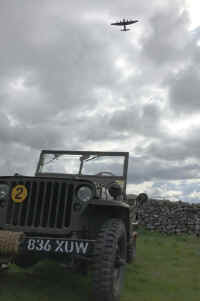 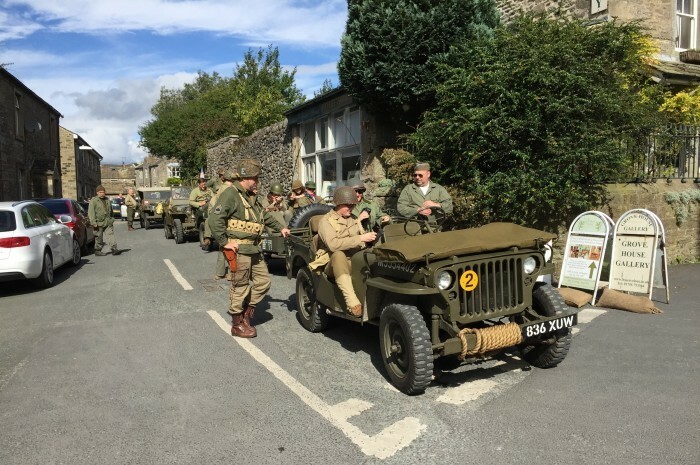 Our annual late summer cruise up into the Yorkshire Dales saw another great turn out from the YMVT community. 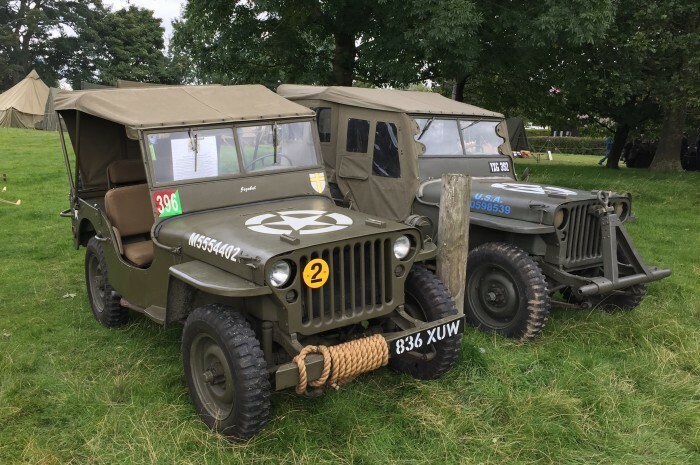 Most of the vehicles this year in the national park car park area were displayed as part of groups. After a soggy drive up to Grassington on a stormy Friday night, we were treated to a lovely weekend of dry skies and stunning views. 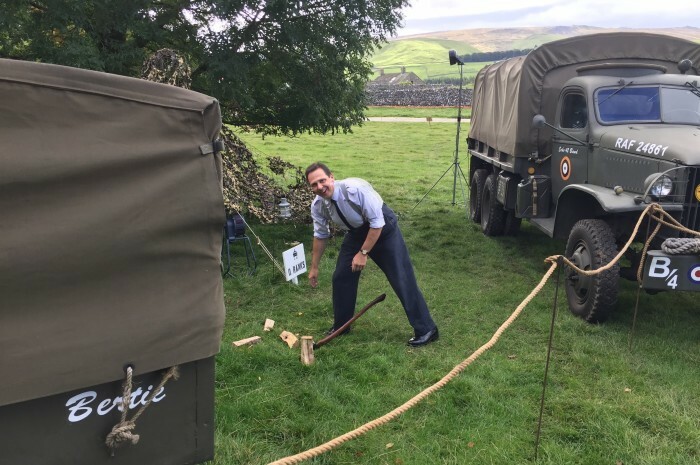 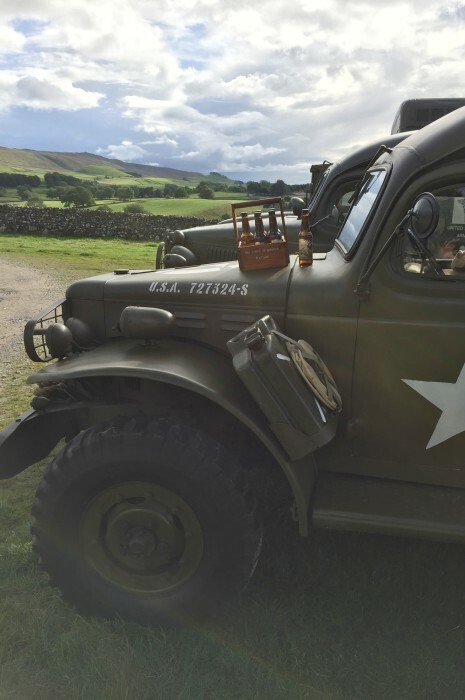 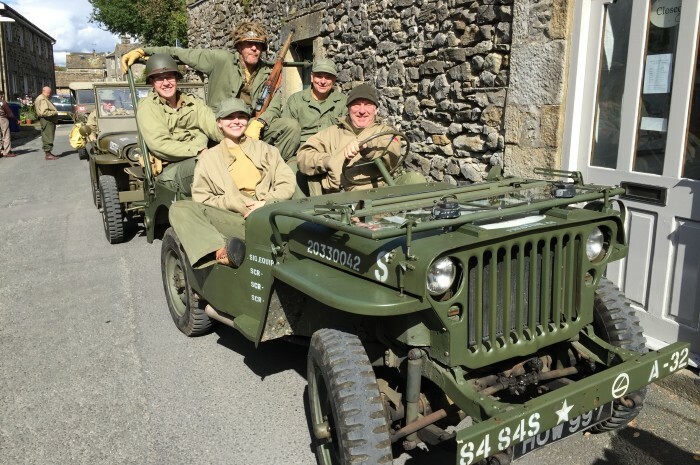 We had a group of three Jeeps, two Ambulances and a GMC workshop truck, and had our friend and neighbour for the weekend, Paul Mayo with Bessie and Bertie (GMC truck and Ben Hur Trailer) over the road from us providing some cracking wartime tunes over PA to add to the ambience. 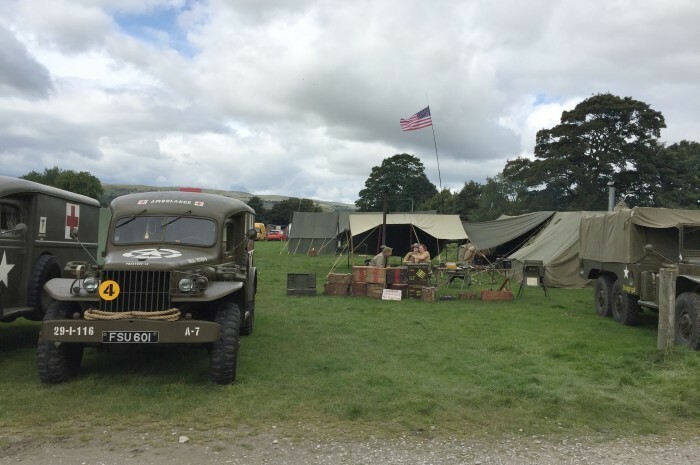 There were lots of visitors calling in to the group on both days. 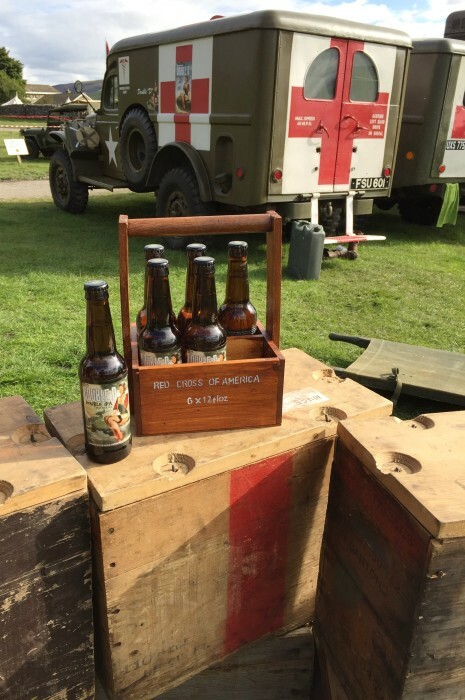 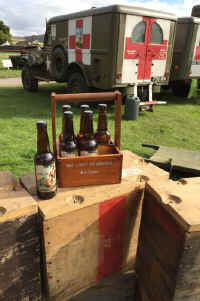 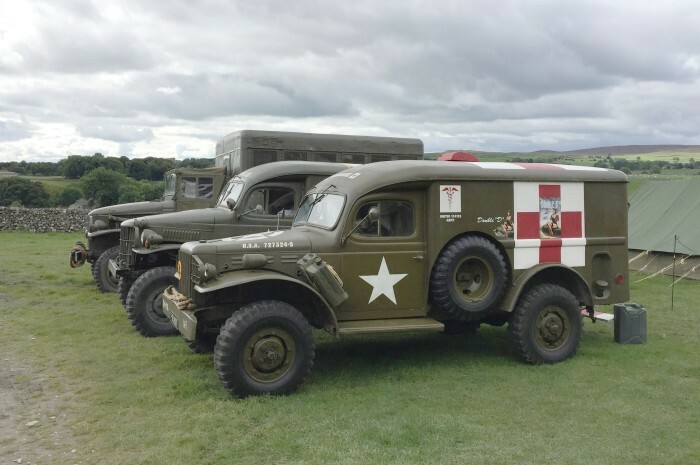 Our WC54 ambulance "Double D" was displayed next to Adam Wright's WC9 ambulance "Doris". 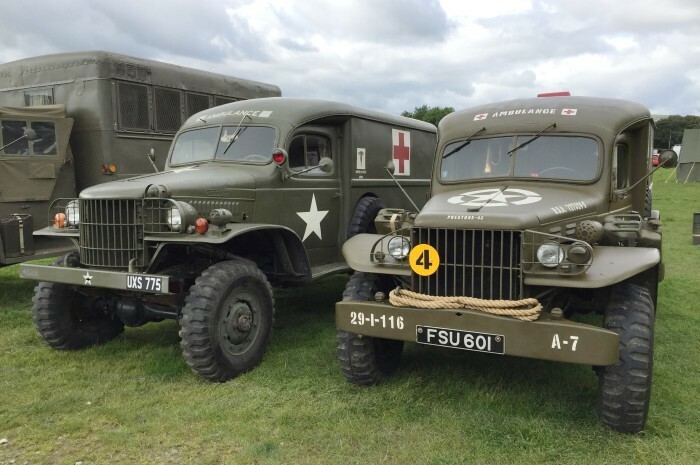 The two vehicles drew lots of attention as people stopped to see the subtle differences between the earlier and much rarer WC9s and the later WC54s. 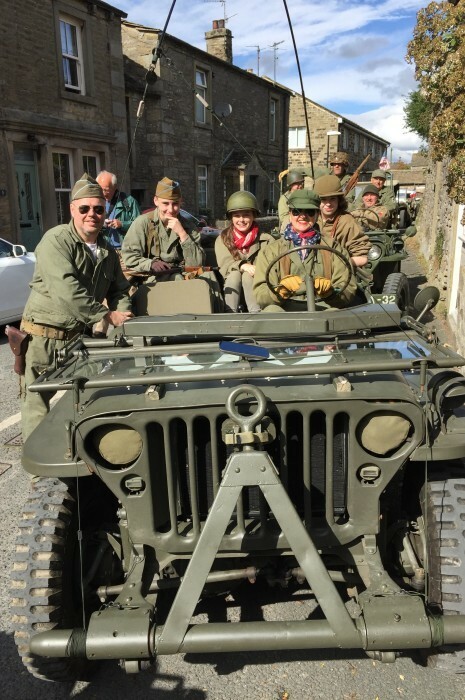 On Sunday we gathered up the crew and took part in the staged parade down the closed high street. 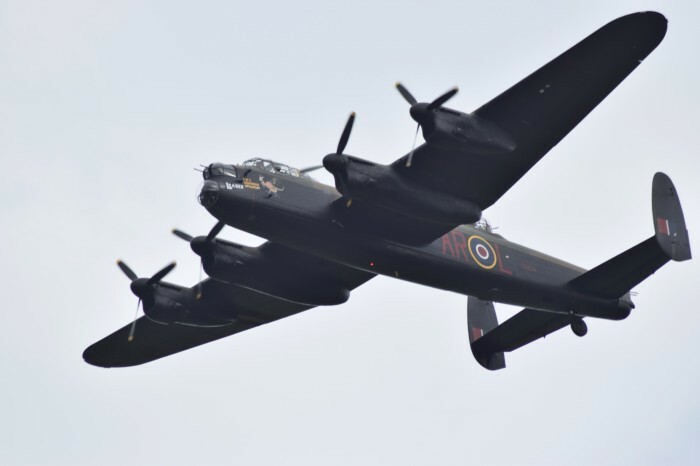 To cap off a great weekend we were treated to a low and slow run from the BBMF Lancaster.